As Mike Day’s camera pans the sprawling mass of the Faroe Islands our eyes widen to the visceral beauty contained in the evocative landscape we observe. Weathered limestone of the archipelago stretch towards a melancholic blue sky as the waves of the North Atlantic lash and claw at the rocky expanse; the ecstatic scenery is invaded by dozens, then scores, then hundreds of birds who gracefully swoop and fall around the coast. There’s not a human in sight, but this wondrous shot presents to us a land that is truly alive. Moments later, Day cuts to a pair of human hands grasped tightly around a gannet’s neck. A powerful crack rings out and the flapping, extraordinary bird is rendered little more than a bag of bones – the impulse to soar, the life which coursed throughout its body, has surrendered for good. The body is tossed with blasé indifference and the gannet lands on a sprawling pile of dead seabirds. We learn that any romance that may naturally be imbibed in these spectacular islands won’t obstruct the clear-handed, sober delivery of Day’s often brutal documentary about man’s relationship with nature and the manner in which globalism and its side effects threaten an entire nation’s way of life. The Islands and the Whales tells the complicated, interlinked stories, of the multiple ways in which man is collectively destroying the natural world around us and, crucially, each other too. 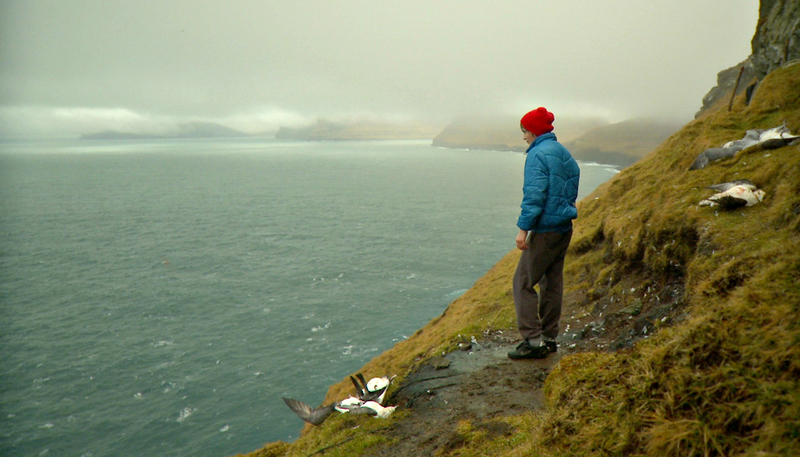 We visit a remote region whose inhabitants have fished and whale hunted for centuries. 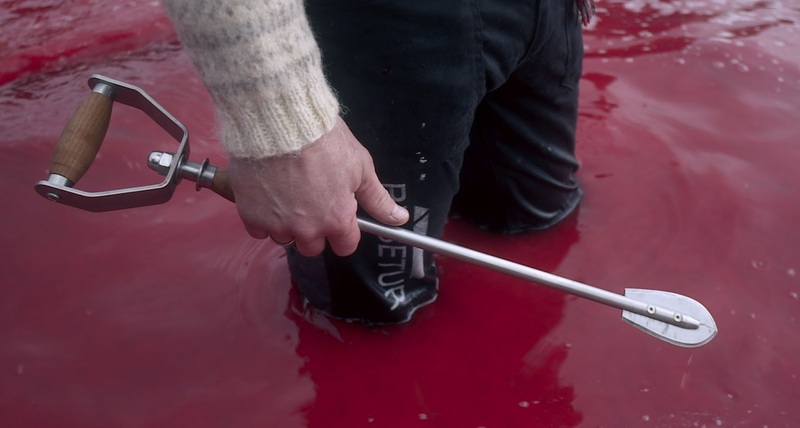 Their practices often appear barbarous to detached eyes - once predatory birds have been sufficiently removed, boats will be sent to drive whales towards the land where they are met by islanders armed with tools used to hack away the life of these sea mammals. The camera unflinchingly captures flesh being ripped and torn from the whales’ bodies; they each bleed furiously, staining the oceans red, as we witness death slowly consume them. 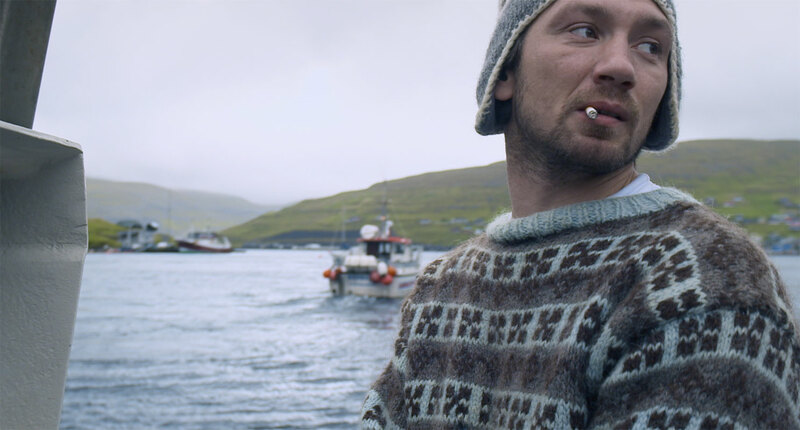 The Faroe Islanders, who have been eating the food as a core component of their diet for generations, prepare the meat for themselves whilst never quite admitting to one another a pair of major problems found with their actions. Their hunting, we learn, is rapidly driving the wildlife of their lands to extinction. Disturbingly, too, the whale meat they each consume has become imbibed with high levels of mercury – eating the blubber is poisoning those who feast on it. The understated, albeit enchanting, documentary alerts us to the manner in which man is destroying the areas of natural paradise that we can find on Earth but does so in a sedate, unspooling way which never feels like a lecture or a piece of judgement by the director – the tale is laid out in a cold and sober manner for us to each form our own opinions. That there are no easy solutions to the plight of the Faroese becomes apparent during the moments in which an outside troupe of animal rights campaigners, led by Pamela Anderson, urge the islanders to quit their whaling practices. Not only, do they believe, are such demands an act of culture imperialism, but it’s much more difficult to farm on these remote lands than their guests would have anticipated. The only other way to get meat to the island, they suggest, would be through import. How, exactly, would this be beneficial to the environment? As we watch The Islands and the Whales, we witness puffins take to the sky, whales leap from the water in gentle play, and blades of grass swaying with quiet majesty as the infinite oceans in front of them ripple, swoon and explode. 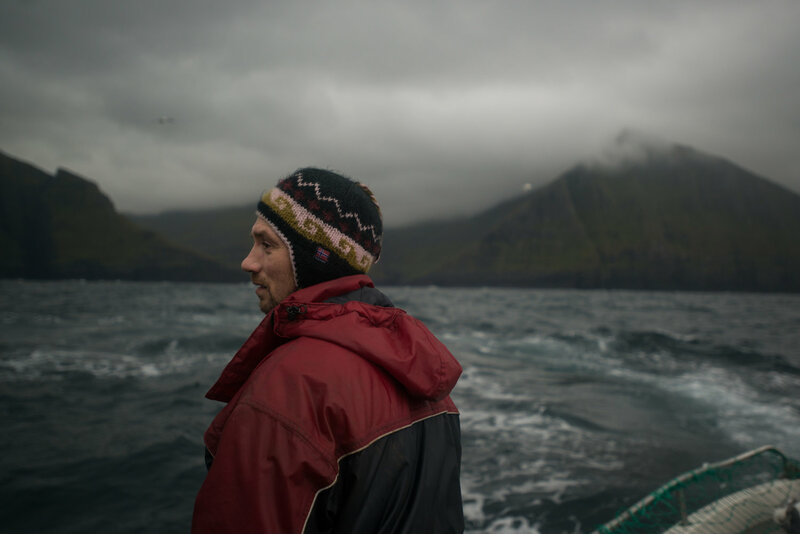 We know that all life here is gradually dying, and that we humans – not just those of the Faroe Islands – are responsible for this and, also, we have no inclination to halt our ways. Globalisation and neo-liberalism, our desire to continually consume more and more beyond any healthy capacity, is killing us and the earth we inhabit. This is the most evocative and least preachy documentary on this subject imaginable and it may also be the best. That it doesn’t take the time to offer solutions to this problem is telling – whilst it would be out of tone with the languid observational feel of the rest of Day’s film, the main reason for their absence may be that their simply aren’t any.